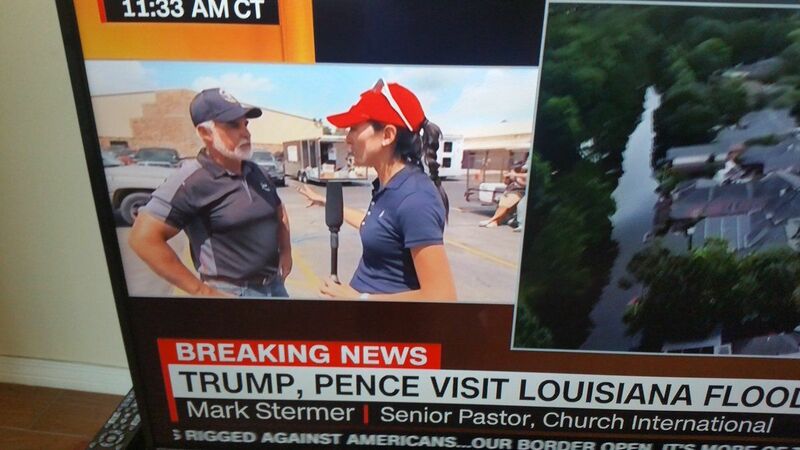 Louisiana Pastor Mark Stermer was interviewed by CNN this morning during Donald Trump’s visit to the region. 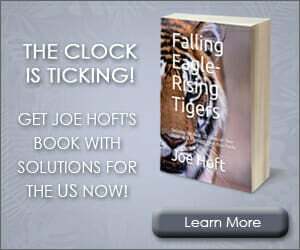 Louisiana is suffering through the worst US disaster since Hurricane Sandy. More than 20,000 people were displaced in the recent record flooding.